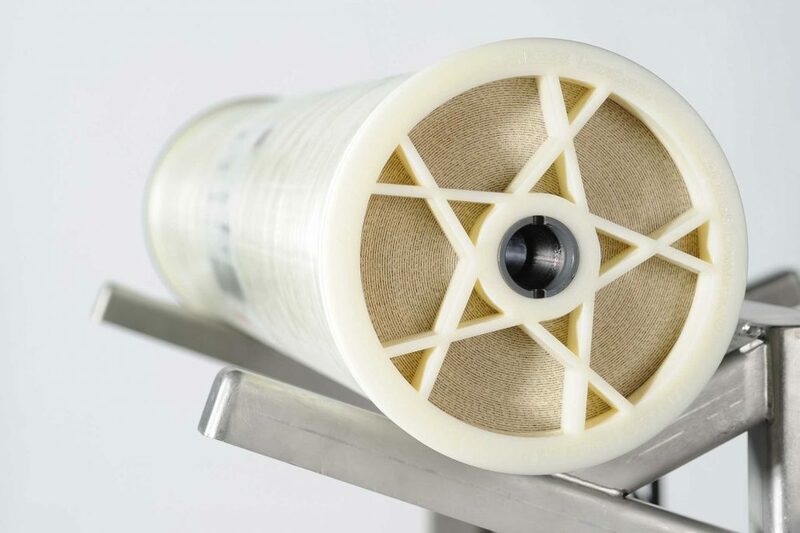 Successful test: New reverse osmosis (RO) membrane elements from LANXESS with ASD feed spacers have undergone a trial in Germany’s largest industrial water treatment plant. 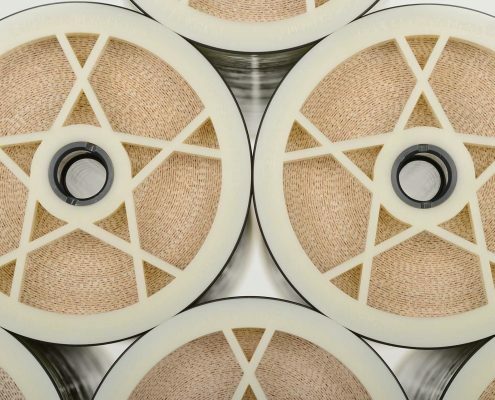 More than 50,000 cubic meters of water are needed every day for pulp manufacturing at Zellstoff Stendal GmbH, Arneburg, and this is treated using reverse osmosis and ion exchange resins. The new grades impressed with their performance and consistently high level of rejection.Optimized for applications in brackish water, these Lewabrane-branded elements are characterized by very low energy consumption (LE = low energy) and high fouling resistance (FR = fouling-resistant). “The outstanding results of our ASD products in benchmark tests with other manufacturers at one of the largest pulp manufacturers in Europe once again underline the extraordinary quality of our products,” says Alexander Scheffler, responsible for LANXESS’s global membrane business. One year ago, Zellstoff Stendal launched a project to test LANXESS’s newly developed Lewabrane ASD range of membrane elements. 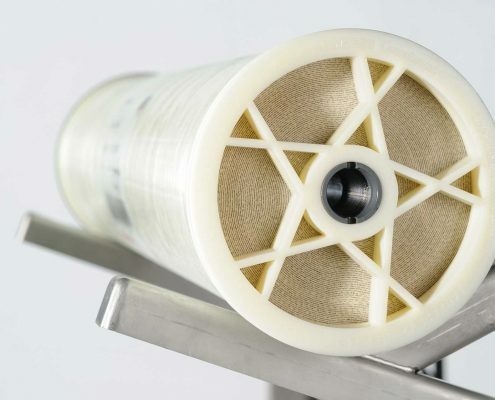 This involved installing conventional reverse osmosis (RO) elements with a standard feed spacer and FR elements with LANXESS’s new ASD spacer in parallel in a single pressure vessel. Feed spacers are essential components for spirally wound membrane elements. They are made of polymer material and are optimized to ensure constantly good performance for a wide range of raw water compositions and various process parameters. 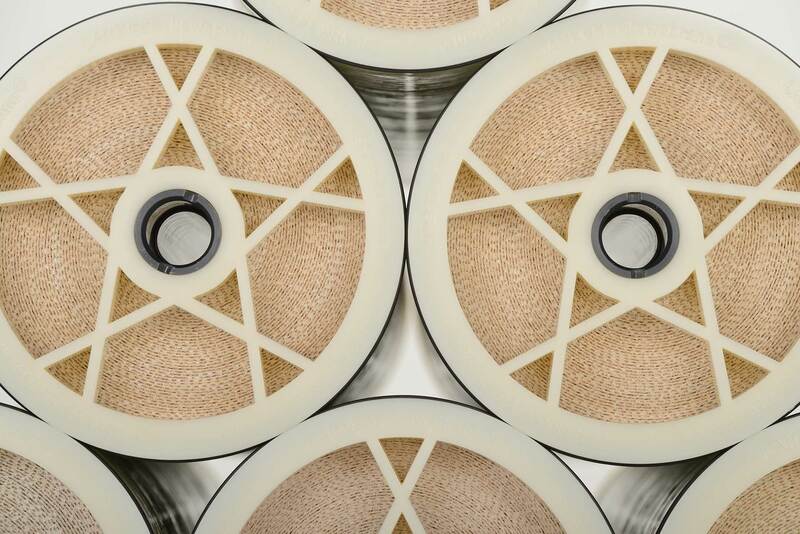 The LANXESS spacers have a special “netting” that reduces biological growth and particle fouling by minimizing dead zones. The netting has an alternating strand design (ASD) of thin and thick filaments, which is what gives the spacer its name. After one year, the elements were removed and taken to the applications laboratory LANXESS operates in Bitterfeld for an “autopsy”. Compared to a standard element, there was hardly any increased pressure drop along the element when using the ASD grades. This indicates less blockage from fouling or biological growth. Computational fluid dynamic (CFD) simulations had previously indicated that RO elements with ASD feed spacers would indeed be capable of achieving higher performance levels than standard grades. Furthermore, the tendency toward fouling in the element is reduced. “As we calculated, using the new elements reduces energy requirements while at the same time increasing service lives,” says Dr. Jens Lipnizki, head of Technical Marketing Membranes in the Liquid Purification Technologies (LPT) business unit at LANXESS.